Keywords: work, new beginnings, activity, overwork! 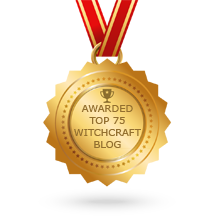 As the archetype of the masculine principle, the Magician represents someone who is able to achieve goals through his creative abilities and his skills in using the tools available to him. 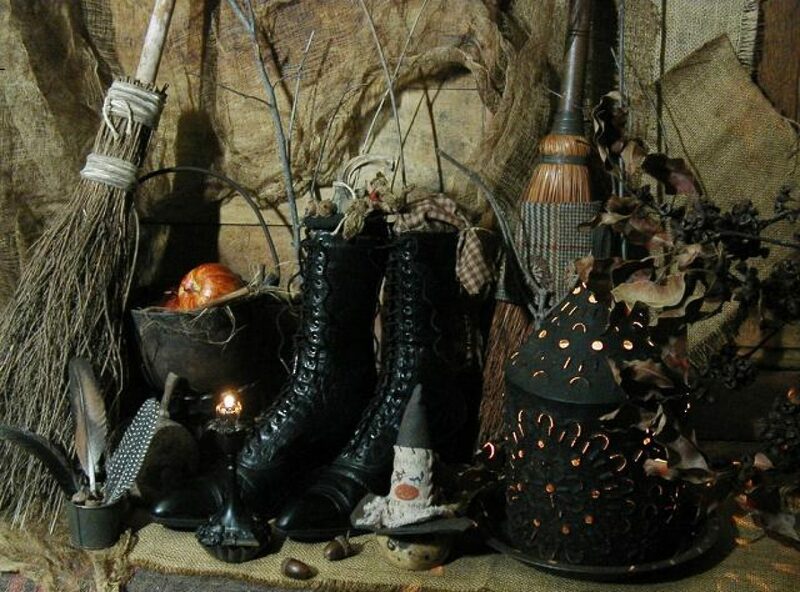 The Magician symbolizes the beginning of something new, when everything is possible. It can be a start of a new relationship, the birth of a new idea or creative project, or a financial strategy. 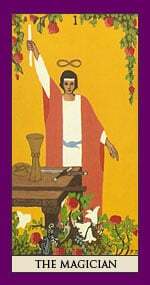 The Magician is a confident person realizing his full potential by taking positive action and focusing his attention and energies on the task at hand. This includes employing magic. On the negative side, the Magician represents egotism, treachery, and overconfidence, thereby misleading others into making wrong choices. Keywords: Accepting, reflective, observant, calm, sacrifice! 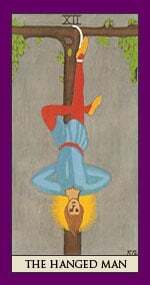 The Hanged Man is an unsettling, mysterious card, because it symbolizes the reversal of our life situations, all contradictions we face in ourselves and in life in general, and paradox in action. Although the Hanged Man seems restricted and helpless, he looks calm and relaxed. In this position the card represents the rational mind being turned off, acceptance of a new situation, a unique point of view, reflection and serenity. Deeply thoughtful, he seems to have reached a higher consciousness. By letting go and giving up, as painful as it may be, this symbolism suggests that we can overcome restrictions, find what we have been looking for, and ultimately become free, self-determined beings. In a negative setting the symbolism suggests manipulation, passivity, useless sacrifice, and apathy.